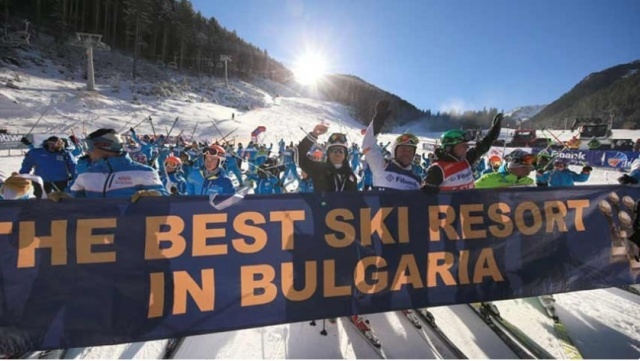 The Bulgarian Ski Federation has announced that it expected record participation in the upcoming round of the Alpine Ski World Cup in Bansko on February 22 and February 24. At present, 148 skiers from 26 countries have been requested participation. The competition in the Bulgarian ski resort will be held in three alpine disciplines for men - alpine combination, super-giant slalom and giant slalom.